Trail of Tears National Historic Trail (TR12) around 16:00 UTC. Look for me around 14,286 kHz and 7286 kHz +/- 6 kHz. 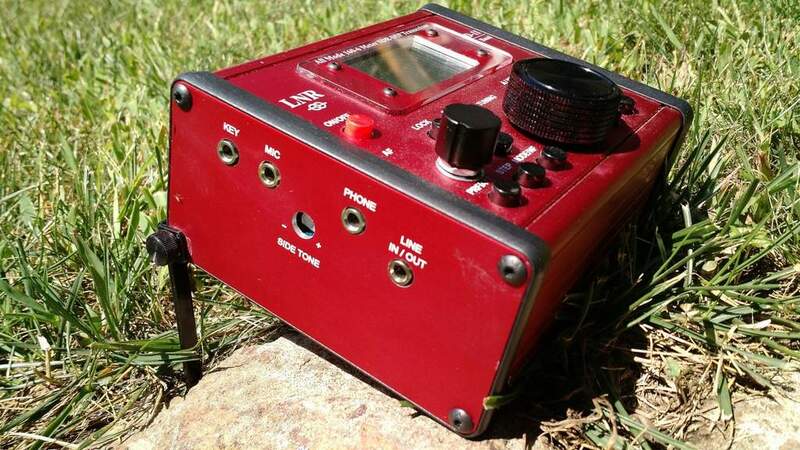 Once again, I’ll operate the lightweight Elecraft KX2/EFT Trail-Friendly combo–and that’s a good thing. To activate these sites, I’ll log at least 1 hour 15 minutes of hiking (the AT portion over steep terrain). Having a small radio package makes the experience much more enjoyable! I hope to hear you on the air or, perhaps, you’ll hear me. I expect there will be a lot of NPOTA activators in the field today. Should be a lot of fun! 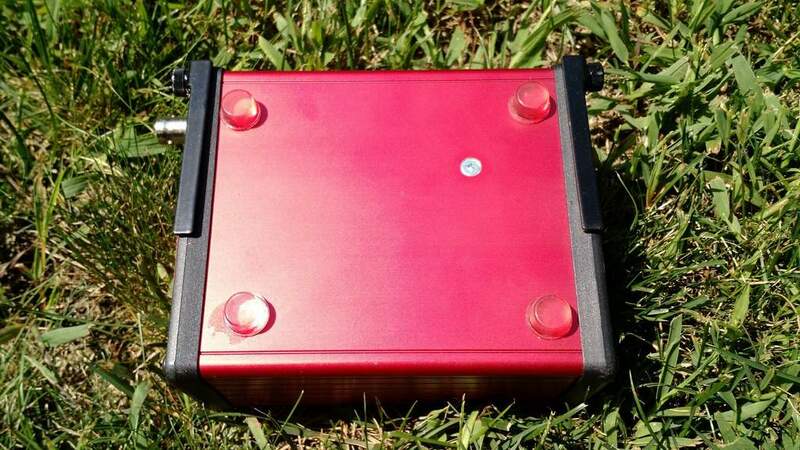 This entry was posted in Ham Radio, News and tagged Ham Radio, National Parks On The Air, NPOTA, QRP on September 25, 2016 by Thomas. Around noon (EDT) today, I’ll start my short journey to the W4DXCC conference in Sevierville, TN. En route, I’ll pass through three National Parks: the Blue Ridge Parkway, The Appalachian National Scenic Trail and the Great Smoky Mountains National Park. It’s a beautiful drive and the weather appears to be near-ideal–clear skies. I’ll only get credit for three activations, but chasers will have a better opportunity to snag two park entities in one QSO. 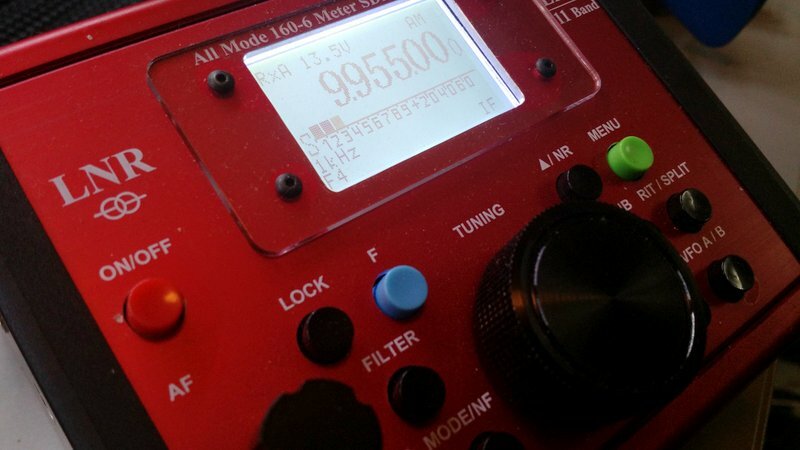 I plan to activate the PK01 & NP26 two-fer starting around 17:00 UTC, then the NP26 & TR01 two-fer starting around 19:15 UTC. 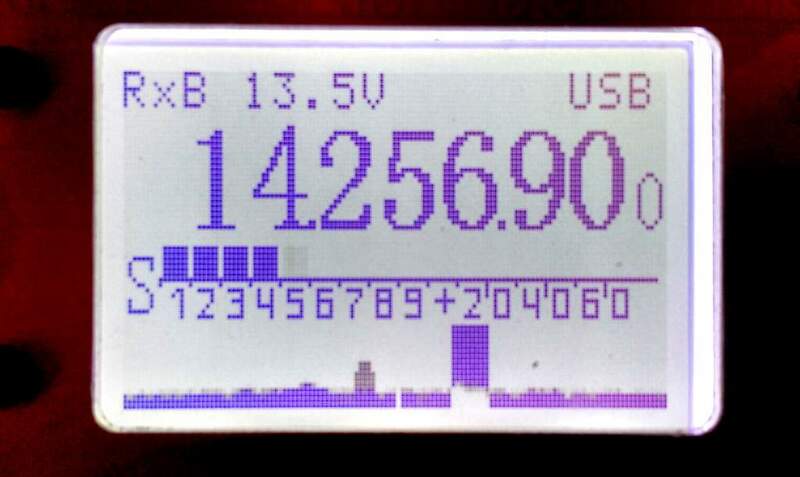 Look for me on 14,286 and 7,286 +/- 6 kHz. SWLs: please comment if you happen to hear me at your location! On the way back from the conference, Sunday morning, I plan to activate the same sites once again (weather permitting). This entry was posted in News, QRP, Shortwave Radio and tagged National Parks On The Air, NP26, NPOTA, PK01, QRP, TR01 on September 22, 2016 by Thomas. As seen from the Overmountain Victory Trail: The Revolutionary War encampment at the Museum of North Carolina Minerals. 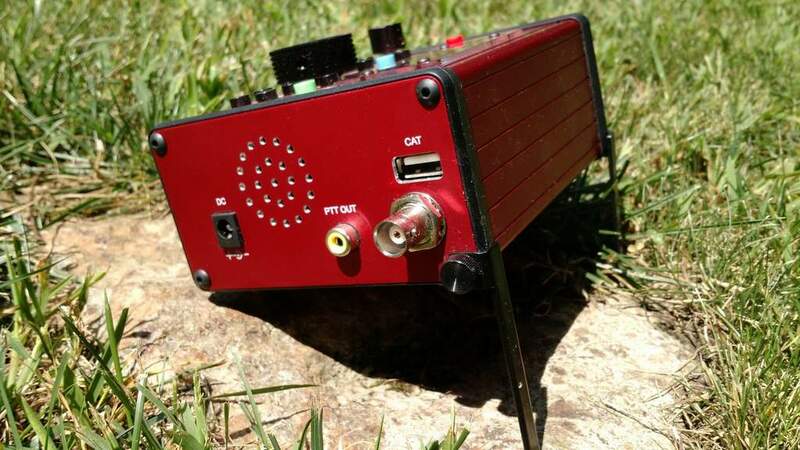 As I mentioned in a previous post, what I love about the National Parks On The Air program is that it combines two of my favorite things: national parks and ham radio. 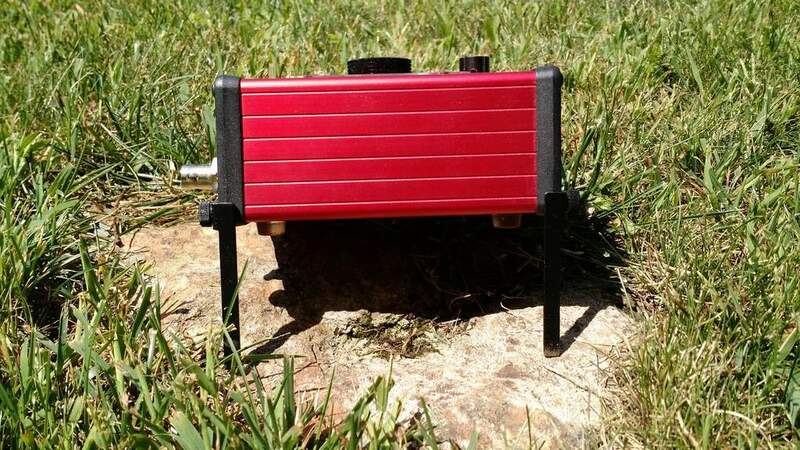 My family visits national parks regularly, so it’s easy for me to pack a small radio, do a quick NPOTA activation all while incorporating non-radio activities that the family loves. On Saturday, I activated both the Blue Ridge Parkway (PK01) and Overmountain Victory National Historic Trail (TR10)–a “two-fer” activation. Normally, I would set up my station somewhere close to the Museum of North Carolina Minerals which is situated at the junction of these two National Park entities. Saturday, however, was a special event at the museum: a Revolutionary War Encampment. The Museum is located at Gillespie Gap, an important stop for Revolutionary War fighters on their way to the Battle of Kings Mountain. Each September the Museum hosts an encampment of re-enactors who assume the role of the Overmountain Men, primarily Scots-Irish settlers from Eastern Tennessee and Western North Carolina who came “over the mountains” and ultimately defeated the left wing of Cornwallis’ army at Kings Mountain, South Carolina. Many historians mark this victory as the turning point in the Southern Campaign of the Revolutionary War. My family loves living history events. The Park Ranger kindly gave me permission to do the NPOTA activation, but not at the museum itself. 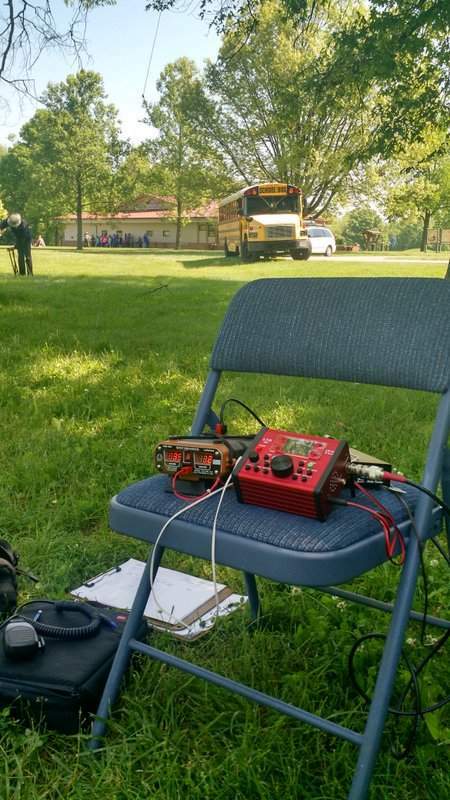 She was trying to keep the site set in the Revolutionary War period–a ham radio operator using a portable transceiver doesn’t exactly fit that description. Instead, around 15:30 UTC, I hiked up the Overmountain Victory Trail in search of an operation site near the Blue Ridge Parkway road. The trailhead was a little rough and overgrown. I didn’t have to trail-blaze, but I did have to wade through a lot of weeds with my gear and my canine companion, Hazel, on leash. It’s times like this I truly appreciate such a compact, lightweight, and packable station. Can you find the trail in this photo? Once we entered the woods, though, the trail improved. I found a fantastic spot to operate between the museum and the parkway. You can see part of the EFT Trail-Friendly antenna hanging in this photo. Setup was quick. I managed to raise the EFT Trail-Friendly antenna in record time. 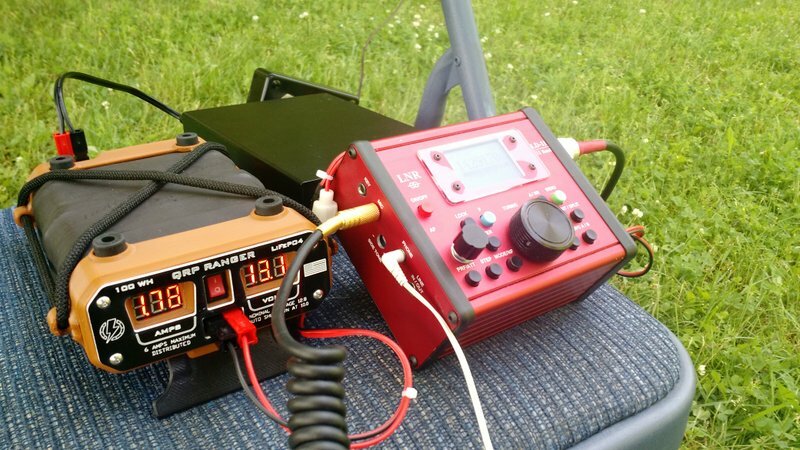 I connected the antenna to the Elecraft KX2 and was on the air, calling CQ on 20 meters in a matter of minutes. 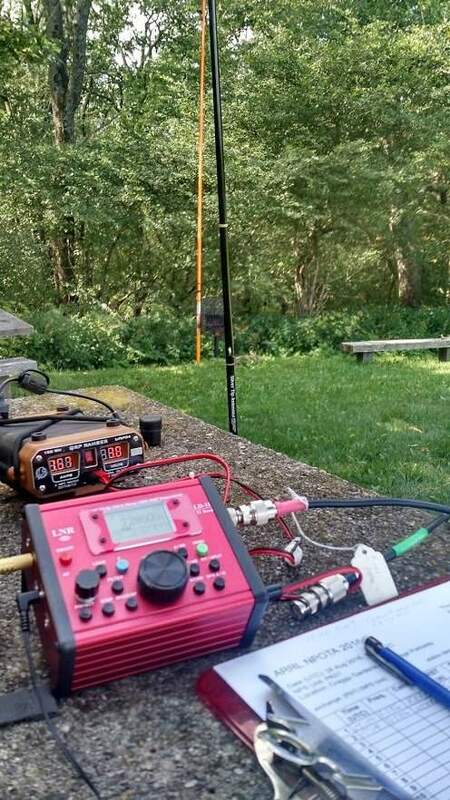 In the space of 15-20 minutes, I only managed to work a few stations on the 20 meter band even though I had been spotted several times on the DX Cluster. I moved to the 40 meter band and logged contacts quickly, however. My full station and my ferocious guard dog, Hazel. Hazel, as I mentioned, is a great companion that’s sweet to everyone she meets. She’s happy to hang with me even if I’m just sitting there operating radio for an hour. She’s quiet and doesn’t bark unless she notices a true disturbance. Still, Hazel does get bored. After I had logged about 20 stations, I heard her gnawing on something. I turned around and discovered that she found the reel of fishing line I use to hang my antennas. Note to self: next time pack Hazel a bone. She didn’t even look apologetic or guilty! Oh well…fishing line is pretty cheap to replace and I’m sure she assumed it was a chew toy I had placed there for her. All in all, it was a very successful activation. In less than one hour, I put 22 stations in the log. The weather was perfect and the whole family had a blast. A photo I took prior to watching a reenactment of the Battle of King’s Mountain. What a wonderful day to play radio, take in our national parks and re-live some of our history! 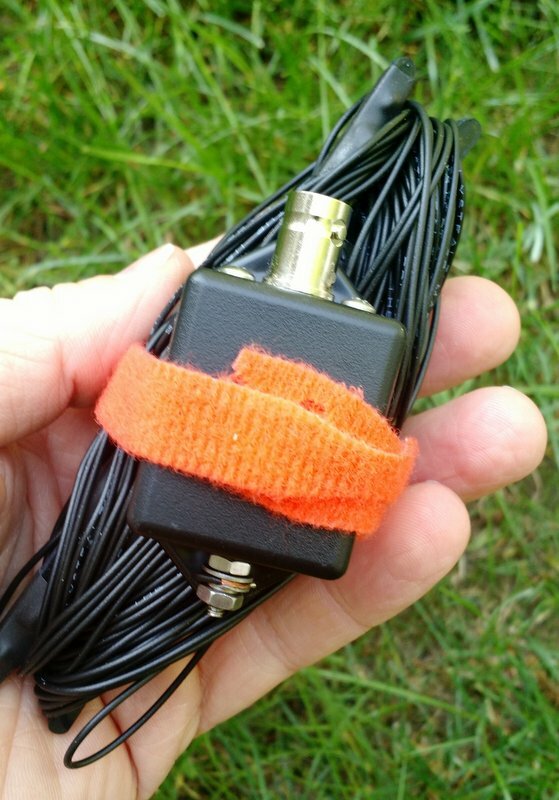 This entry was posted in Ham Radio, News, Portable Radio and tagged Blue Ridge Parkway, EFT Trail-Friendly Antenna, Elecraft, Elecraft KX2, KX2, National Parks On The Air, NPOTA, Overmountain Victory Trail, QRP on September 19, 2016 by Thomas.